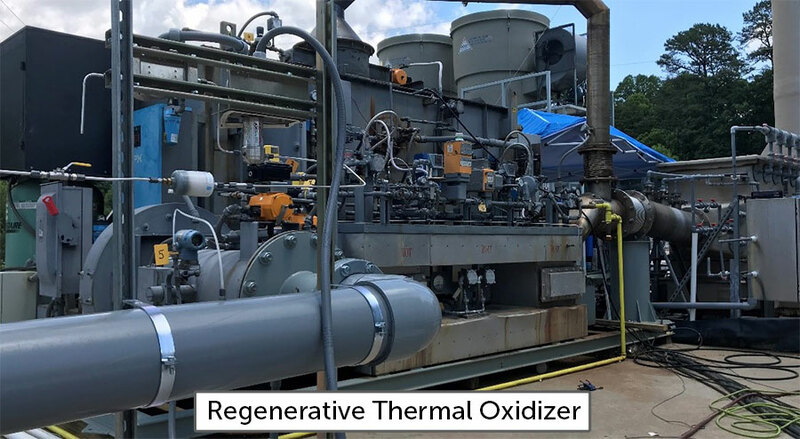 During the week of August 13, 2018, the Regenerative Thermal Oxidizer (RTO) was down for maintenance. Electrical Resistance Heating (ERH) was suspended pending maintenance of the RTO and is expected to resume on August 20, 2018. During this maintenance period, perimeter air monitoring and other safety measures will continue. 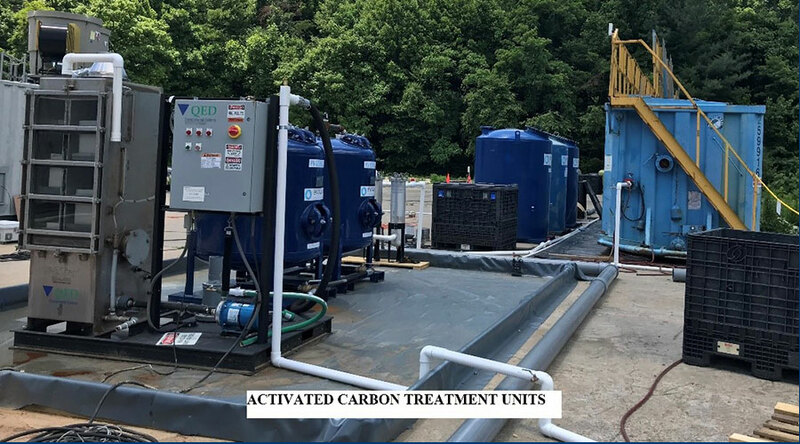 Average subsurface temperature was 94.7º C, above the target temperature of 87º C.
The ERH system has applied 5,021,116 kWh of the estimated 8,255,000 kWh to complete treatment. This represents 61% of the estimated total energy necessary to complete remediation. 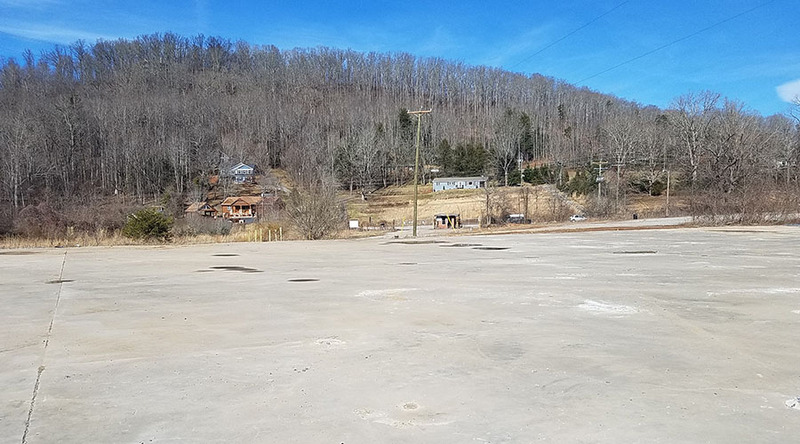 The estimated TCE removal to-date is 1,349 pounds.